The definition of a vegetable is any edible portion of a plant that does not include a sweet fruit or seed. 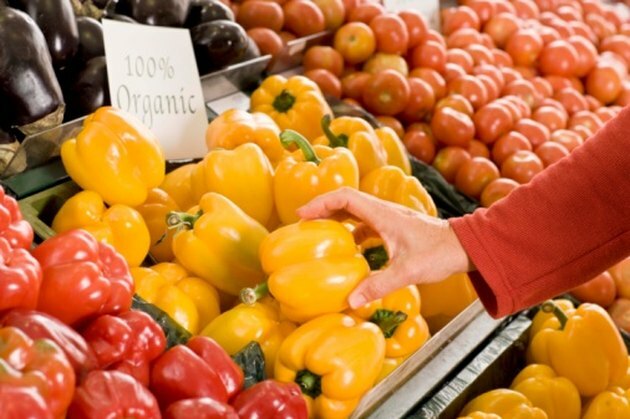 Vegetables typically consist of leafy, root and stem sections of plants; however, some plants labeled as vegetables are fruits by botanical definition. These mislabeled fruits are plants that contain seeds, but for culinary purposes, are vegetables because the plants lack sweetness. Peppers are a vegetable that contains seeds. Small-sized tomatoes grow in containers. 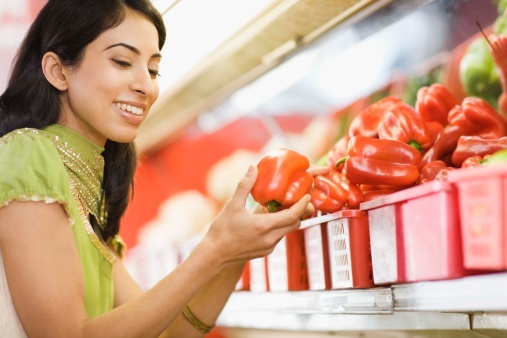 Tomatoes are one of the most popular vegetables grown in home gardens, according to the University of Illinois. This warm season perennial has hundreds of cultivars in numerous shapes, sizes and colors. 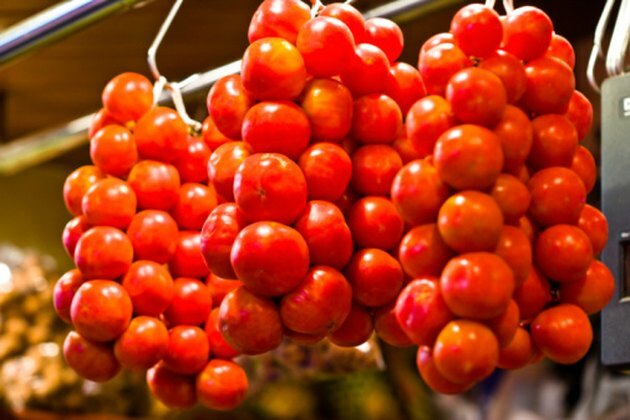 Tomatoes originate from South America and belong to the Solanaceae plant family. Tomatoes plants fall into two categories: determinate and indeterminate. Determinate tomato plants develop flower clusters that stop the growth of the plant vertically. Indeterminate tomato plants form lateral flower clusters that prevent horizontal growth but allow vertical. Some tomato plants need caging or staking because of the weight of the plant. Peppers come in a variety of colors and shapes. Peppers are tender vegetables planted as warm season crops and are native to Mexico, Central and South America. These multi-purpose seed-containing vegetables belong to the Solanaceae plant family. Peppers come in multiple sizes and shapes including species like bell, sweet and hot peppers. Bell peppers include bell boy and lady bell cultivars. Sweet peppers used in salads are banana peppers and gypsy. Hot peppers entail varieties like jalapeno, red chili and cayenne. Peppers enjoy well-draining fertile soil with ample moisture. Not all eggplants are purple with an elongated shape. 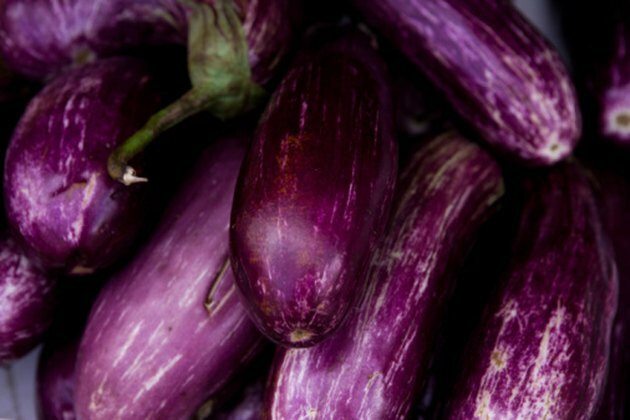 Eggplants are part of the Solanaceae plant family. These purple and white colored cold-seasoned vegetables are native to India, Pakistan, Sri Lanka, Nepal and Bangladeshis. Eggplants come in many varieties including large oval-shaped, elongated and small oval-shaped. Smaller species have the ability to grow in containers. Eggplants require a nitrogen-based fertilizer with plenty of moisture. These seed-bearing vegetables enjoy the hot conditions of summer and need a long growing season. Two typical problems with eggplant crops are the verticillium wilt, a plant disease, and flea beetles. Cucumbers are versatile vegetables with multiple uses. Cucumbers are warm-seasoned vegetables that originate from India. This dark green cylindrical vegetable from the Cucurbitaceae family develops from creeping vines. Cucumbers come in many varieties including long green slicing, compact long green slicing and pickling. 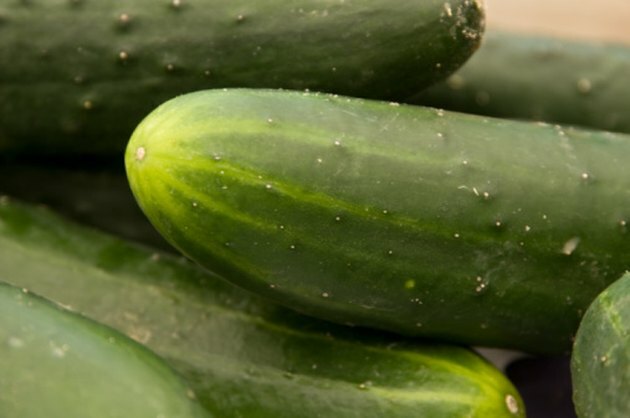 Burpless is a long green slicing hybrid cucumber that takes 62 days to harvest, fanfare is a compact long green slicing hybrid that is disease resistant, and Carolina is a medium-sized pickling cucumber. Cucumbers also come in an assortment of dwarf cultivars. Cucumbers have shallow roots; therefore, they need plenty of moisture.